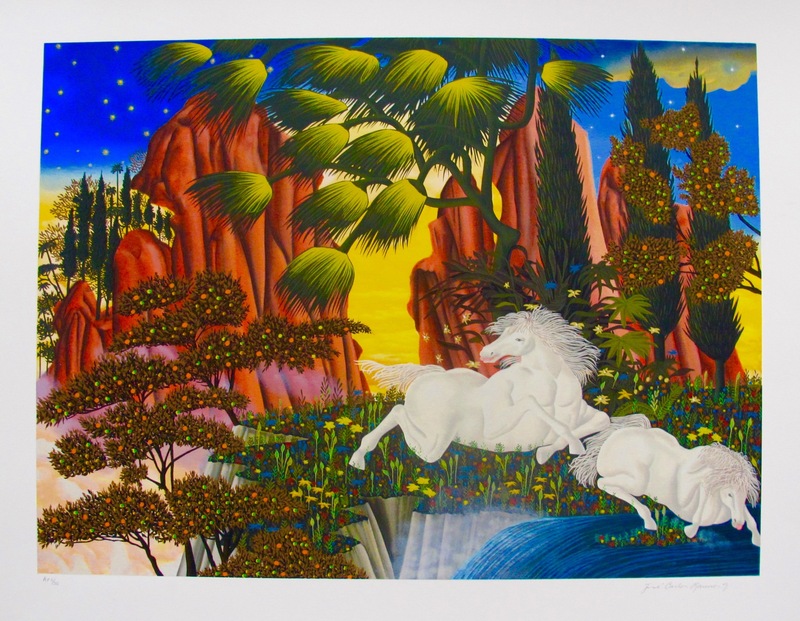 View cart “Jose Carlos Ramos HORSES AT THE WATERFALL Hand Signed Limited Edition Serigraph” has been added to your cart. 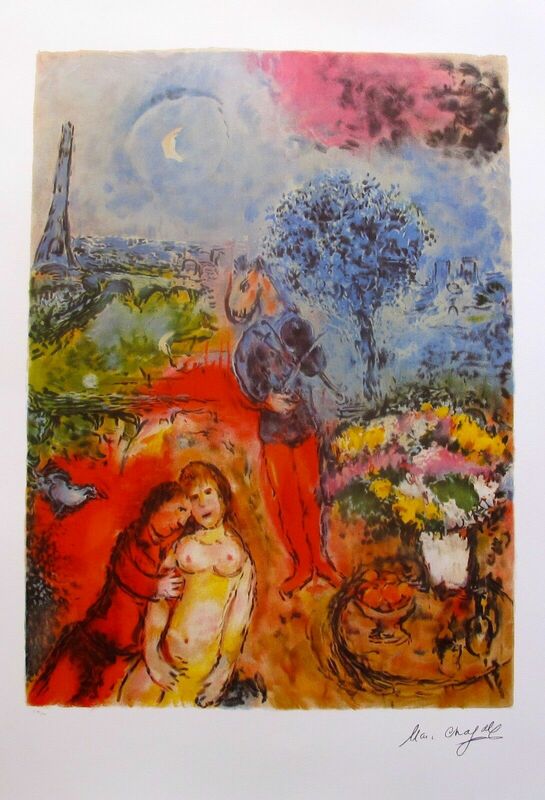 This is a hand signed serigraph by Jose Carlos Ramos titled “ABOVE ALL WORLDS”. 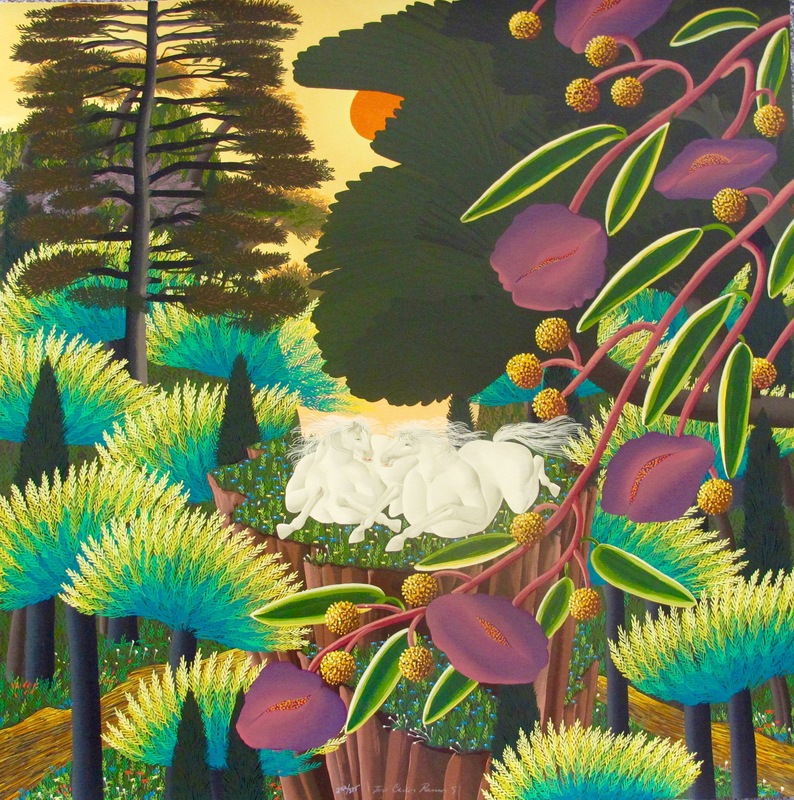 This is a hand signed serigraph by Jose Carlos Ramos titled “Above the Forest”. This is a hand signed serigraph by Jose Carlos Ramos titled ARRIVING TOGETHER. This is a hand signed serigraph by Jose Carlos Ramos titled ENDANGERED ONES. 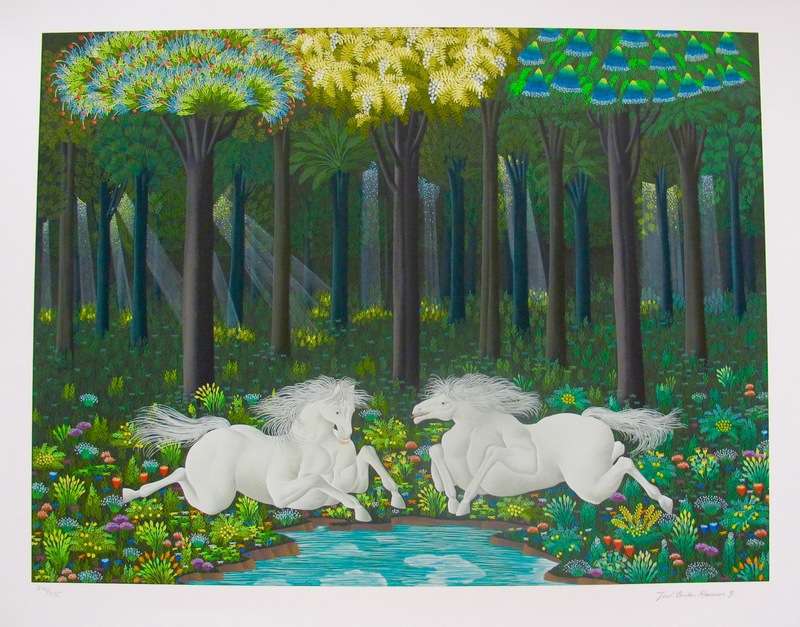 This is a hand signed serigraph by Jose Carlos Ramos titled “HORSES AT THE LAKE”. 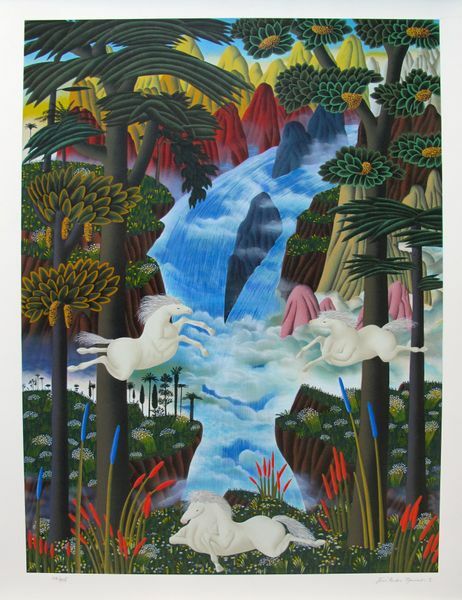 This is a hand signed serigraph by Jose Carlos Ramos titled “HORSES AT THE WATERFALL”. 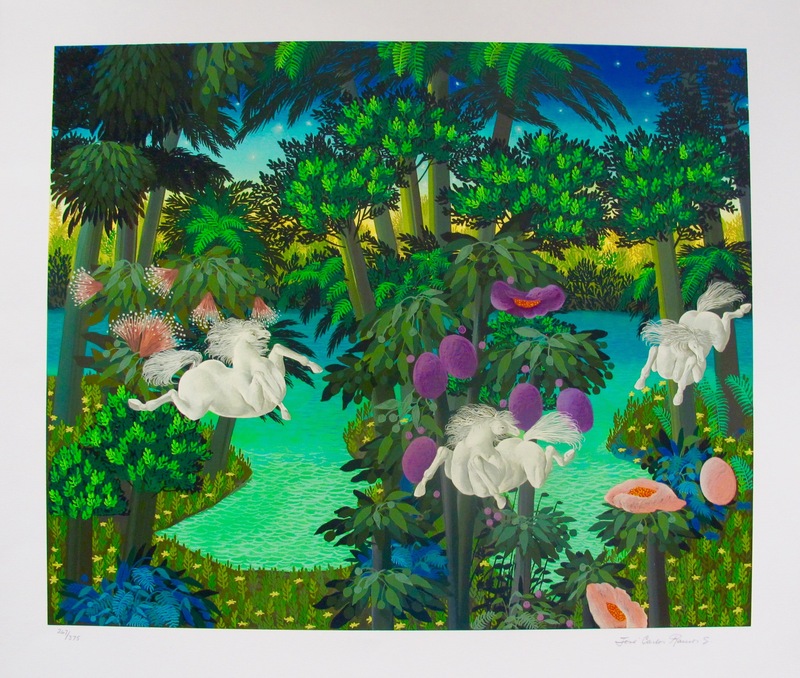 This is a hand signed serigraph by Jose Carlos Ramos titled “Lake in the Forest”. This is a hand signed serigraph by Jose Carlos Ramos titled ON THE HORIZON. 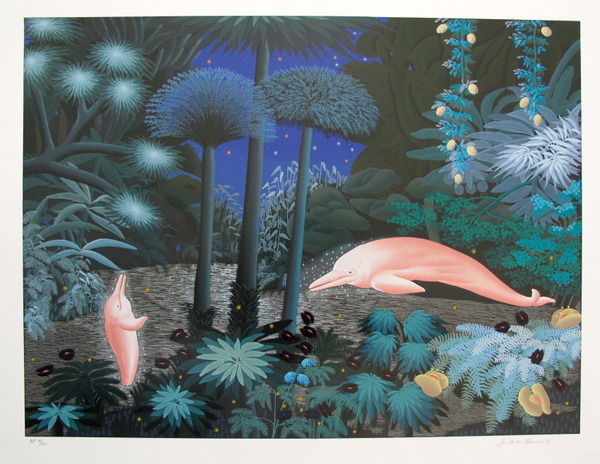 This is a hand signed serigraph by Jose Carlos Ramos titled PINK DOLPHINS. 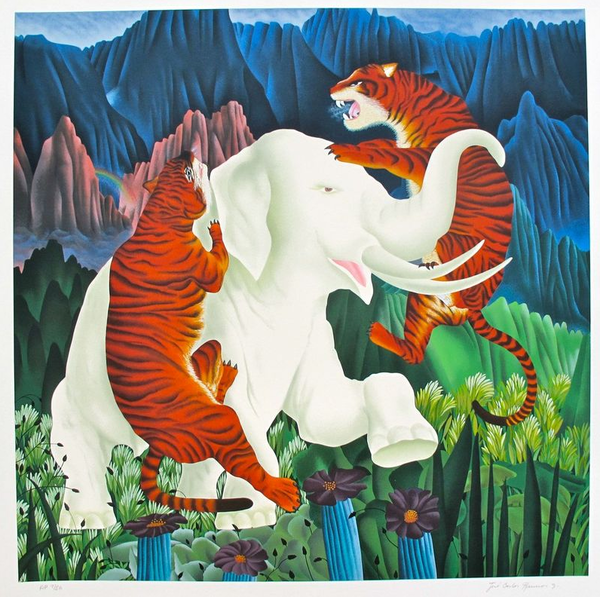 This is a hand signed serigraph by Jose Carlos Ramos titled POWER IN NATURE. 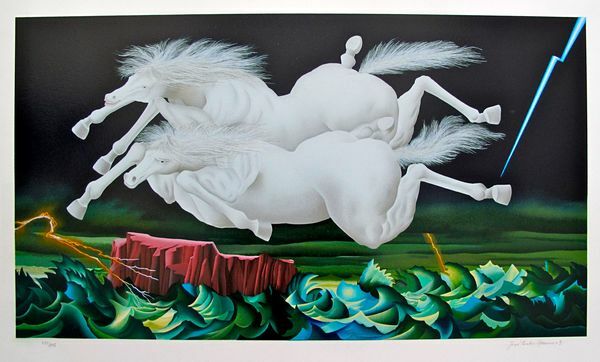 This is a hand signed serigraph by Jose Carlos Ramos titled TRIO OF HORSES.